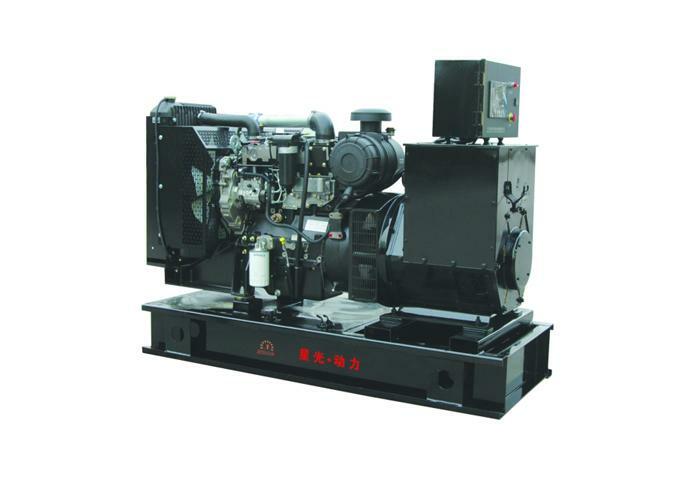 What Do You Need To Pay Attention To When Installing A Diesel Generator? 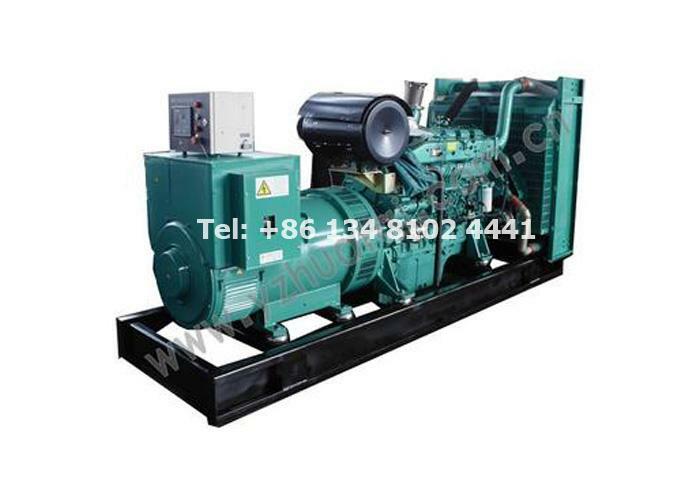 First: The engine room must not enter water or rain, and it will burn the Diesel Generator. 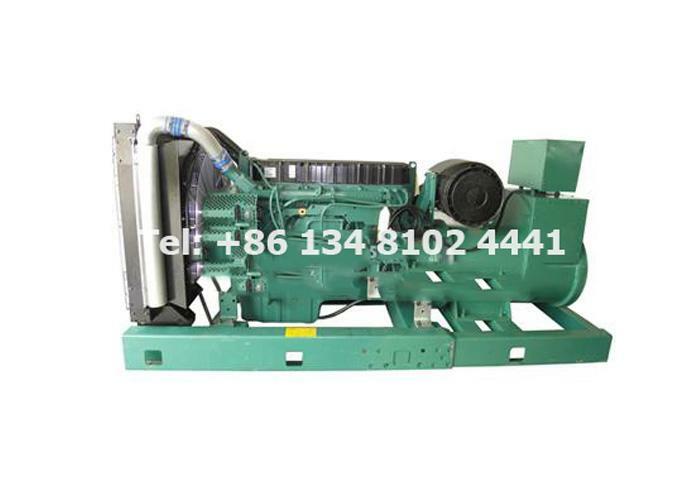 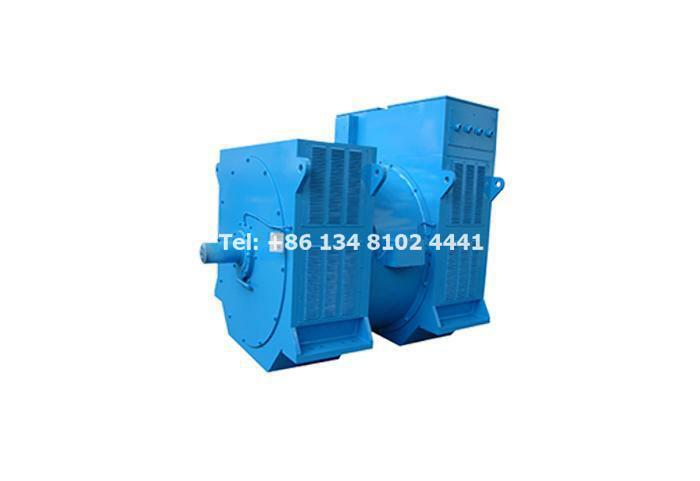 Secondly, the diesel generator should be placed at the exhaust outlet. 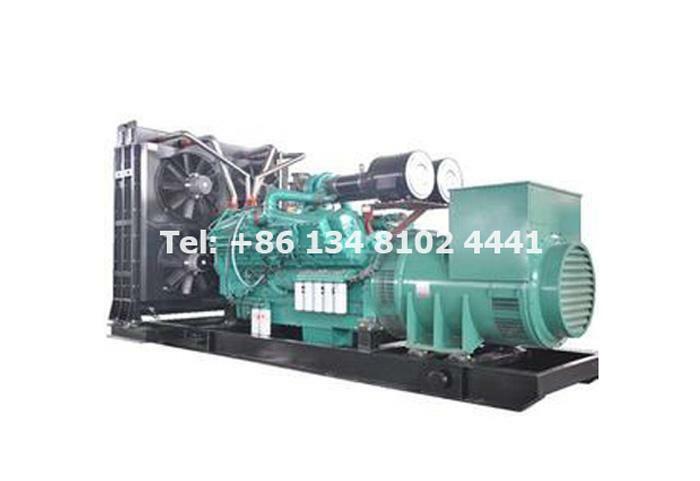 The closed machine room should be used as a ventilation port. 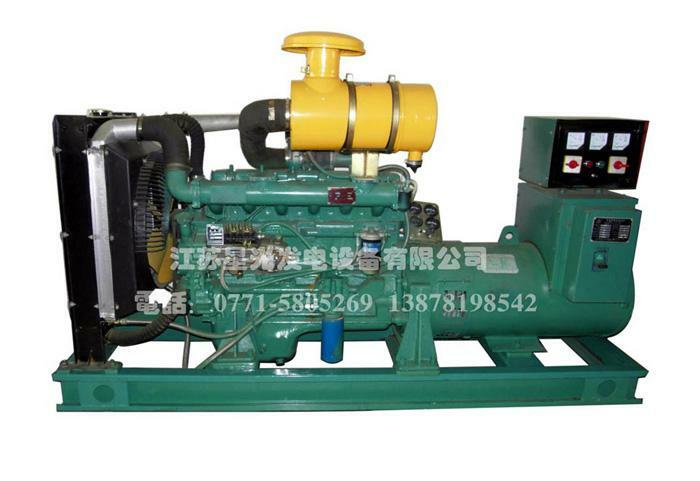 Third, the engine room should be kept clean, and the surrounding area should not be stacked. 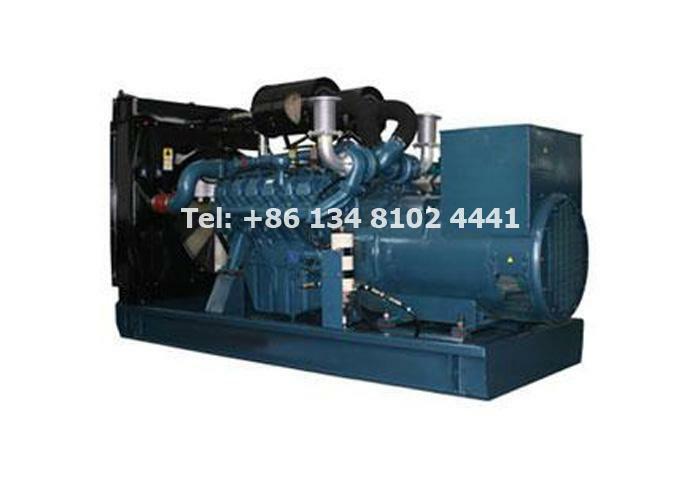 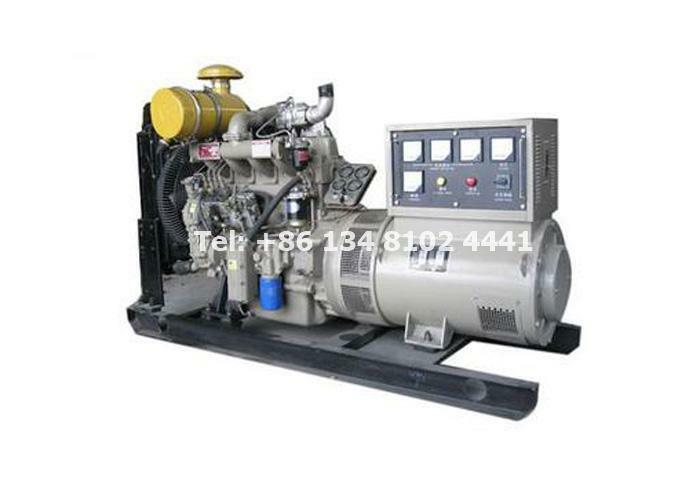 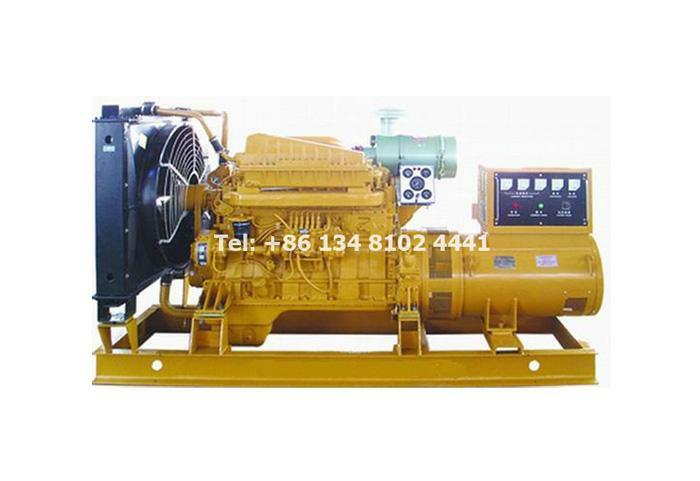 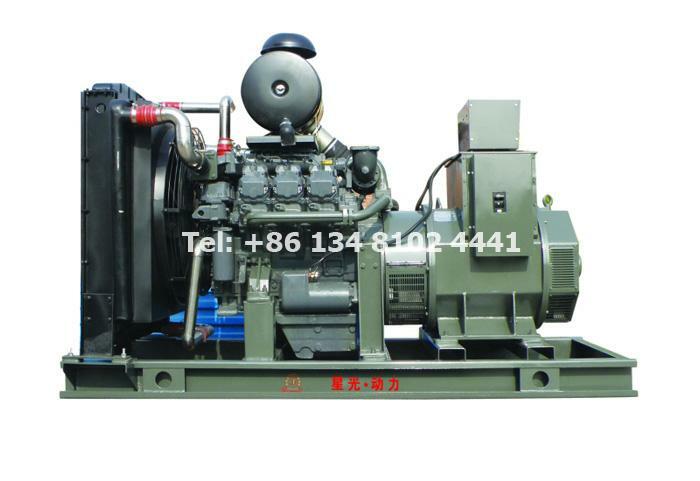 In order to reduce the trouble caused by natural disasters, it is necessary to set up a machine platform to ensure that the diesel generator can be placed in a stable manner. 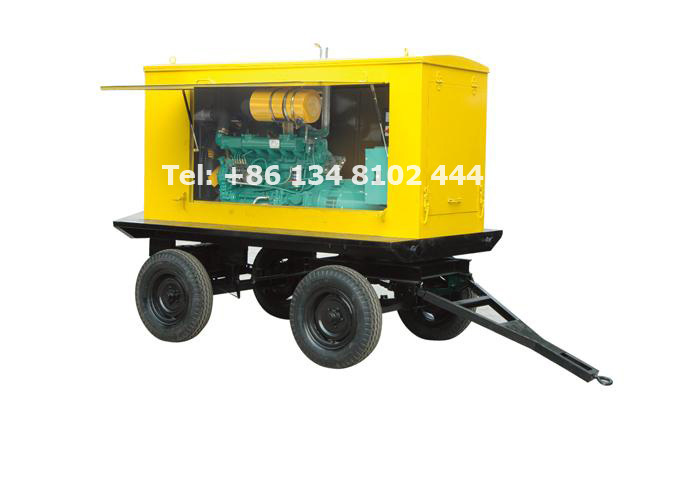 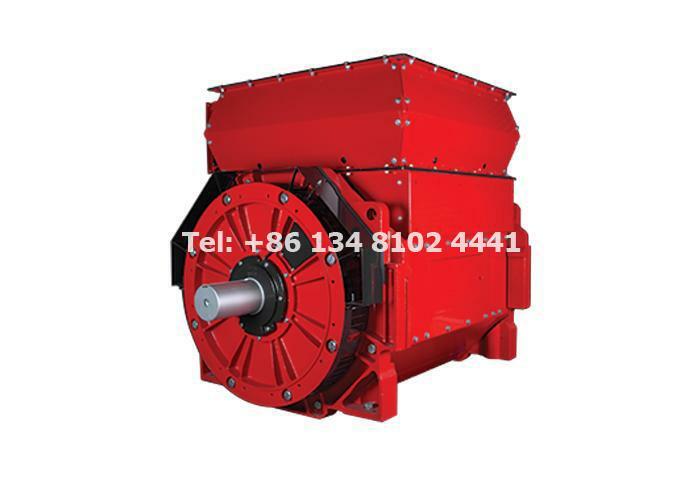 Fourthly, the generator must be installed and installed by a professional to protect the lightning protection equipment, check whether the two-way switch is reliable, and perform the Generator Testing until qualified.